Classical in design and meticulous in detail. From the moment you drive through the electronic gates your eyes are drawn to the stunning landscaped section that is both established and private. The position of the home coupled with the large 888sqm section means there are lovely grassed areas at the front and rear of the home. Stylish hedging and established plantings will allow you to move in with the green fingered work already done. Your friends will be looking for excuses to visit so they can also enjoy the peaceful, tranquil setting. 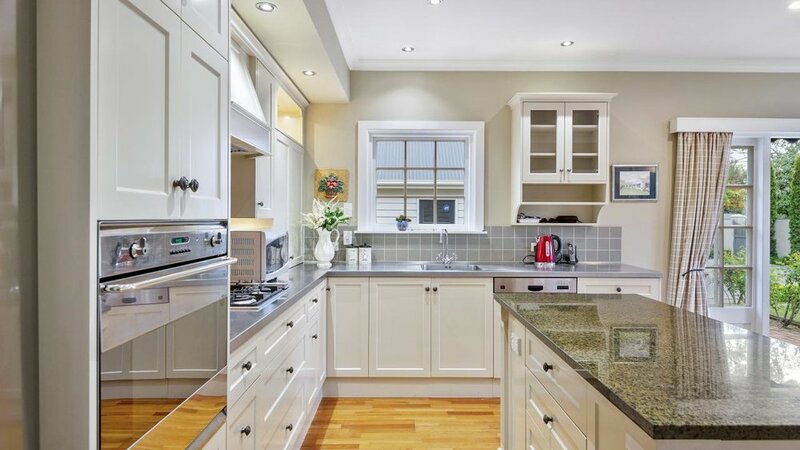 The home has been lovingly maintained, and is in excellent condition. 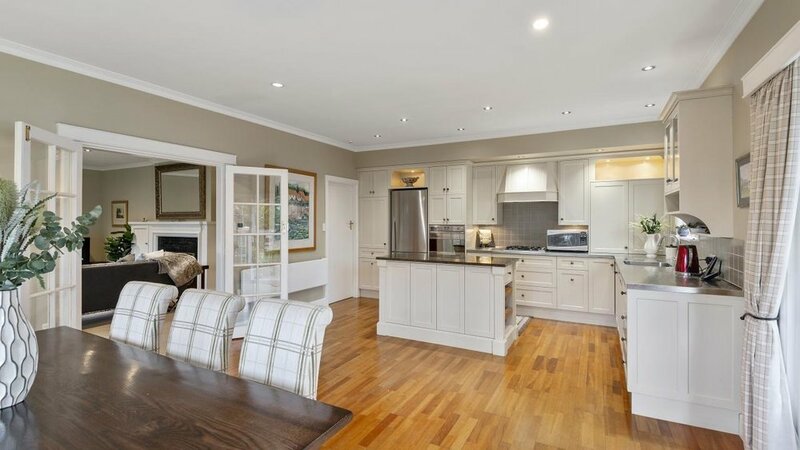 The modern efficient kitchen/open plan dining area offers the opportunity for wonderful family interaction. A larger lounge area also can be utilised for more formal occasions. The laundry is conveniently located adjacent to the kitchen. Four good sized bedrooms, ensuite and additional family bathroom are all located at the rear of the home. Our vendors have loved their 16 years at Mill Cottage, and with the easy transition from indoor to outdoor it has been the scene of many wonderful memorable family gatherings. A significantly sized garage with a high roof line and loft is another significant bonus. The location absolutely ticks the school zoning boxes including CBHS, and CGHS. 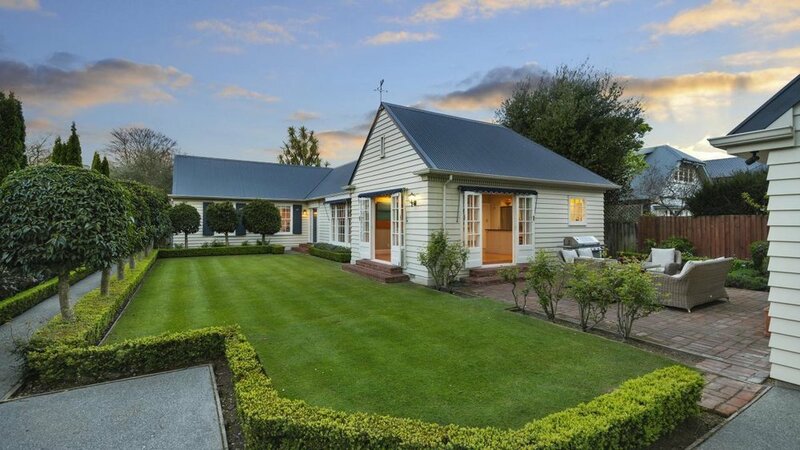 Easy access to the CBD, Hagley Park, Riccarton farmers market, and walking distance to a wide array of retail therapy options. Viewing will absolutely confirm what is on offer. Will be sold on auction day if not before.